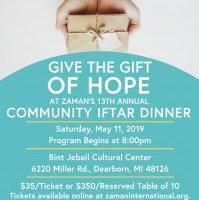 Join us on May 11 and give the gift of hope at Zaman's 13th Annual Community Iftar Dinner. 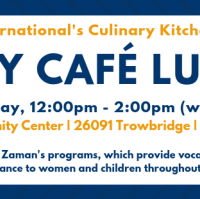 Zaman's Culinary Kitchen now hosts Cafe Lunches for the public every Wednesday 12:00 - 2:00pm. 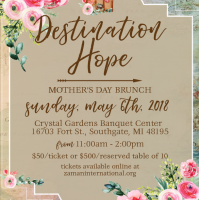 Register today for an opportunity to learn culinary skills and to give back to families in need throughout Southeast Michigan. 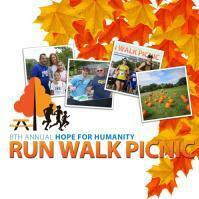 Join us on Saturday, September 29, for a Run, Walk and Picnic in the Park! 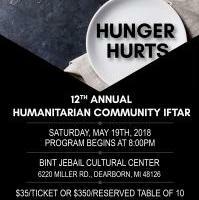 Join us on May 19th to fight hunger this Ramadan. 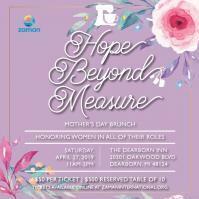 Join Zaman International for our Mother's Day travel-themed brunch, celebrating the women in your life and raising money to support local women. 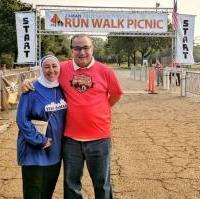 Join us for the 8th Annual Zaman Hope for Humanity Run Walk Picnic on Saturday, September 16, 2017. 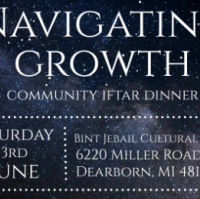 Please join us on June 3, 2017 for our Annual Community Dinner. Tickets are now available. 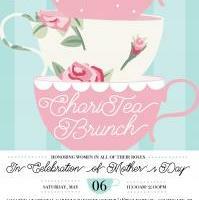 Celebrate women in all of their roles at Zaman's ChariTea Brunch on May 6. 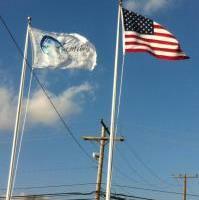 Help us continue to serve our client families by donating critically-needed food products. 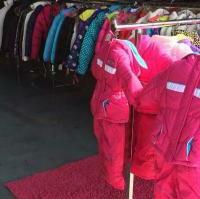 This fall we were able to distribute backpacks and new winter coats to over 1,000 children. 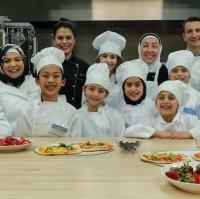 Dearborn Heights’ Big Apple Bagels sales benefit Zaman! 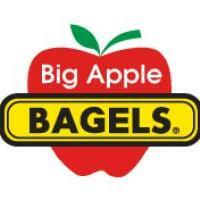 From June 10-17, Metro Detroit bagel lovers can do a good deed for those in need just by heading over to the new Big Apple Bagels at 22320 Ford Road in Dearborn Heights for their favorite food. We've reached another milestone! 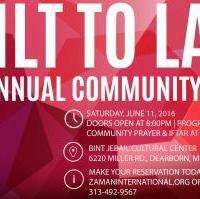 Join us on Saturday, June 11, 2016, for our 10th Annual Community Iftar Dinner. Tickets are now available. 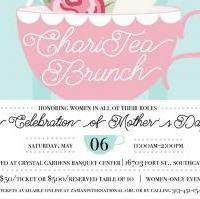 Looking for an enjoyable way to celebrate Mother's Day with the fabulous women in your lives? 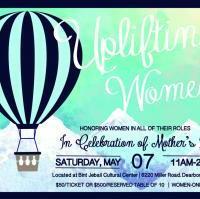 Join us at the Bint Jebail Cultural Center for a special women's only brunch on May 7th, from 11am-2pm. 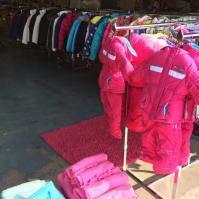 Thanks to Wayne State's LSA and IRUSA, for helping us distribute coats and food to client families! Over 70 volunteers packed 1000 food boxes at the New Hope for Humanity Center. We are currently experiencing a shortage in beds needed by families in need. Have one to spare? 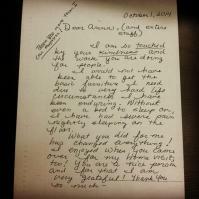 Call 313-551-3994 to schedule a pick-up. 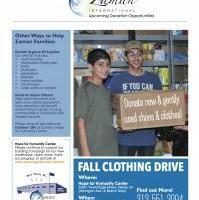 Donate your new and used clothing and shoes for families in need! All donations are tax-deductible, and receipts will be issued on-site. 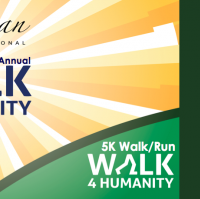 Come join us for our 6th Annual Walk4Humanity! 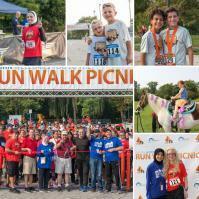 The festivities include a 5k run and walk, food and refreshments, and activities for all ages. 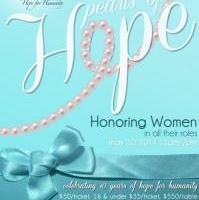 Honoring Women in all their roles!